While a true kratom hangover is rare, there are some basic steps you can take to shield yourself in advance from any unwanted side effects. Many people assume that hangovers are inevitable any time a stimulant or a relaxant is consumed. But unlike with alcohol, a hangover from kratom is not inevitable. By respecting dosage and your mental and physical set points, you can avoid a hangover from kratom entirely. 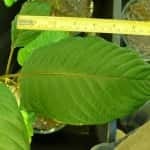 Here is some basic info all kratom users should keep in mind. Most of us are familiar with the most famous hangover of all, the one caused by alcohol. Why does having a drink generate classic hangover symptoms? Alcohol consumption can trigger a chain reaction of effects within the body which we subjectively experience as a hangover. Alcohol irritates the stomach lining, drops blood sugar, creates inflammation, stimulates dehydration, and makes blood vessels expand. The result of these effects feel like fatigue, mental fog, headache, body ache, nausea, and decreased appetite. These classic effects of an alcohol hangover can be mitigated by limiting consumption and staying hydrated. Does The Kratom Hangover Exist? Does not create an inflammation response – in fact it neutralizes inflammation. Does not irritate stomach lining. It soothes the stomach. So, it makes sense that none of the associated hangover symptoms will appear either. Still, in rare cases, some kratom users may experience light side effects that could be misinterpreted as a kratom hangover. These are fairly easily avoided with common sense. While there is no kratom hangover per se, some kratom side effects include sluggishness, disrupted sleep schedule, mental fog, and light nausea. In most cases, these come about because the user has taken too large of a dose for their body. This is easily remedied. Side effects will pass quickly with rest and water. 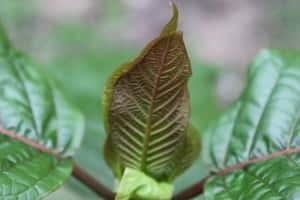 Take a brief break from kratom use while your body returns to balance, and then try to enact the following techniques to make your kratom use completely free of side effects. Start with lower doses until you are familiar with the effects of a particular strain. 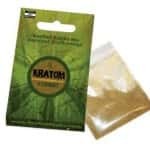 Do not take kratom more than once a day. 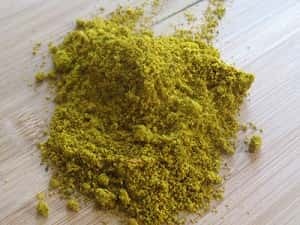 Do not take kratom more than a few times a week. Make sure you set aside time for meals and regular exercise on days when you use kratom. Drink plenty of water – this is always a good policy. These tips also happen to be helpful in the avoidance of developing tolerances. By varying your routine and listening to the signals that your body is sending you, you can keep the kratom experience fresh and effective, while sticking to moderate doses. No one wants to experience side effects from any medicine – so be sure to practice responsible use, granting your body the freedom to successfully enjoy kratom for years to come. Kratom hangovers are not a regular part of most users’ experiences with the herbal remedy. 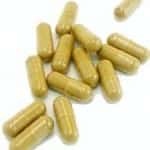 In fact, many users report that kratom capsules act a cure for the common hangover. Its famously soothing and energizing effects are often the perfect antidote to the symptoms associated with an alcohol comedown. 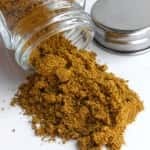 Popular strains for cutting hangover include the renowned relaxer Red Bali, known to calm the mind and all systems for peaceful, painless recuperation. For hangover sufferers who need to be active and go to work, Green Malay makes an excellent hangover cure that delivers all day energy and a positive, productive mental state. While it’s always best to eliminate one of those hangovers before they happen by not drinking to excess, it’s nice to know that having a little kratom on hand will help you ease back into normal function pleasantly and safely.